Our technicians check your systems, identify potentials for optimisation and carry out any repairs that may be necessary. 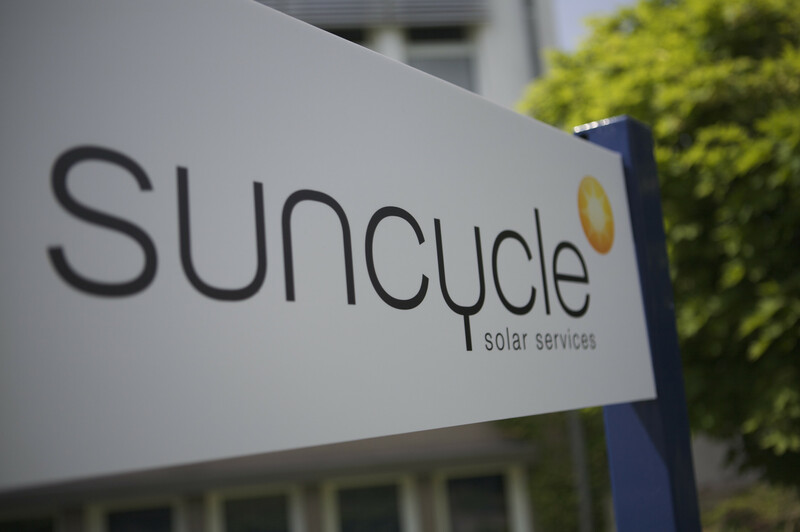 From the technical approval through to ongoing technical operational management, Suncycle is your competent contact. Our service centre offers comprehensive mobile & stationary laboratory measurements and the entire spectrum of possible repairs for all system components.